Dr. Martin is an East Bay native, growing up in Alamo. After completing his bachelor of science in cell biology at U.C.S.B., he attended dental school at the University of the Pacific in San Francisco. During this time, he met his wife Ainsley, who works in the practice as well. After marrying the couple moved to Louisville, Kentucky, where Dr. Martin completed his residency and masters program in periodontics and dental implants. During his residency Dr. Martin and Ainsley welcomed their first child Kierra. After completion of his residency, Dr. Martin knew that he would return to the Bay Area to practice Dentistry. He practiced with his father Dr. Dwayne Kim Martin in Walnut Creek before he was lucky enough to find the perfect fit in Lafayette. Soon after starting practice he and Ainsley welcomed their second child Anton and, later, Cole. Dr. Martin continues to enjoy and thrive in the Lamorinda area and is very excited about the new additions and improvements being made to the office. Dr. Martin’s goal is, and continues to be, to provide individualized and exceptional care to his patients. Masters Degree in Oral Biology from the University of Louisville. 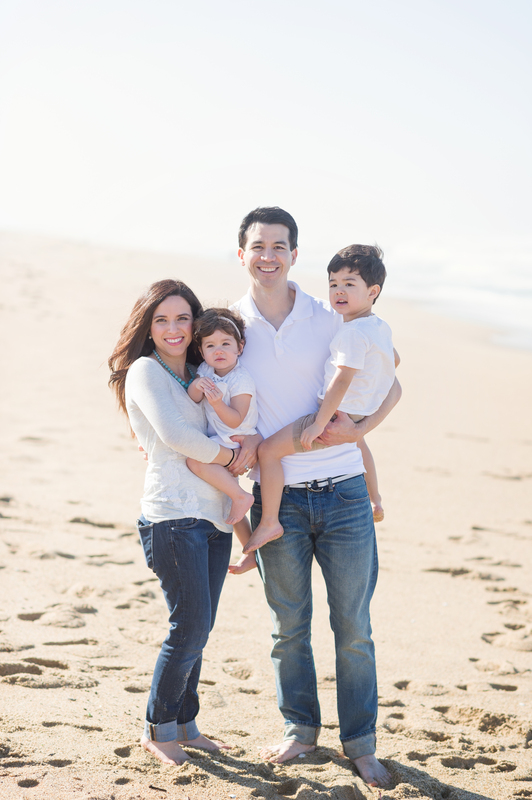 Dr. Austin Schellinck, a Northern California native, received his dental degree after attending the University of the Pacific, Arthur A. Dugoni School of Dentistry in San Francisco where he graduated with honors. After graduating from dental school, he pursued his advanced specialty training in periodontics and dental implant surgery at Baylor in Dallas, TX. At Baylor, Dr. Schellinck received extensive training in the surgical treatment of periodontal disease, surgical dental implant placement, bone grafting techniques, oral medicine and conscious sedation. In addition to his training, Dr. Schellinck has lectured on and published research on autoimmune diseases and their relationship to periodontal disease. Dr. Schellinck has the distinction of being a Board Certified Diplomate of the American Board of Periodontology, the highest designation for his specialty, and he continues to stay abreast the most recent surgical techniques and technologies available to treat his patients. His comprehensive specialty training allows him to treat complex cases with predictable and long-lasting results. It is his goal to provide the highest quality of care to his patients in a comfortable setting here in the East Bay. In addition to his full-time practice, Dr. Schellinck participates in the Amador Valley Dental Study Club and the Interdisciplinary Care Group (ICG) Study Club, both of which are components of the internationally reknown Spear Education group. 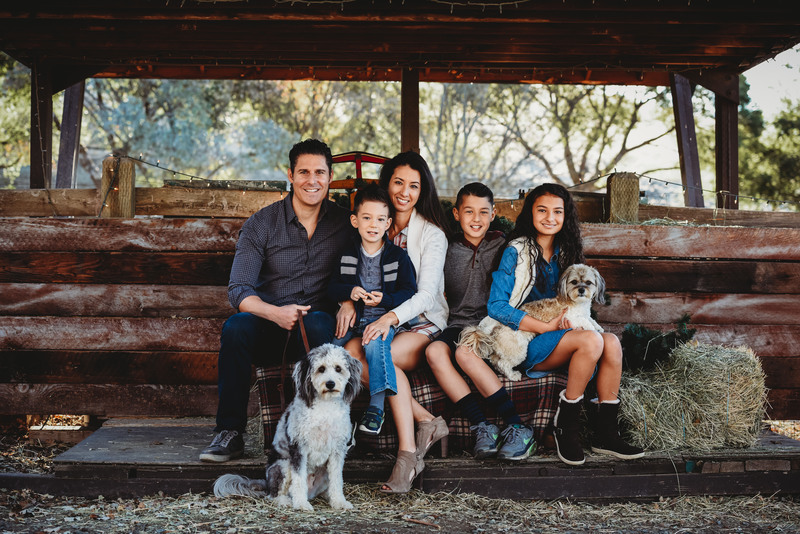 Outside of the office, Dr. Schellinck enjoys spending time with his wife, Ashley, and their two children, Greyson and Adelyn. Together they enjoy spending time on the coast and in the Tahoe area. He also enjoys photography, golfing, playing soccer, tennis and skiing.